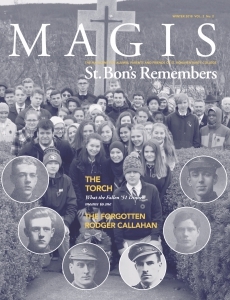 In Spring 2017, St. Bonaventure’s College launched MAGIS Magazine. 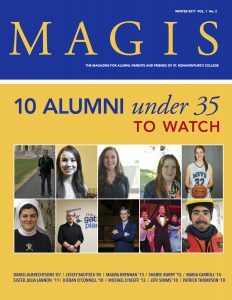 MAGIS is a Latin word for “the greater.” This word is synonymous with the Society of Jesus and Saint Ignatius Loyola, their founder. It is related to Ad Majorem Dei Gloriam, a Latin phrase meaning “for the greater glory of God.” Magis refers to the philosophy of doing more, for Christ, and therefore doing more for others. It is an expression of an aspiration and inspiration. It relates to forming the ideal society centered on Jesus Christ. 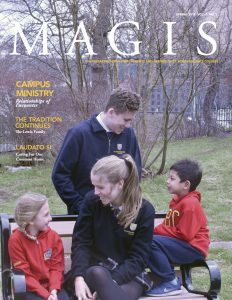 MAGIS is at the heart of our mission at St. Bonaventure’s College, and MAGIS Magazine explores how we achieve this mission. 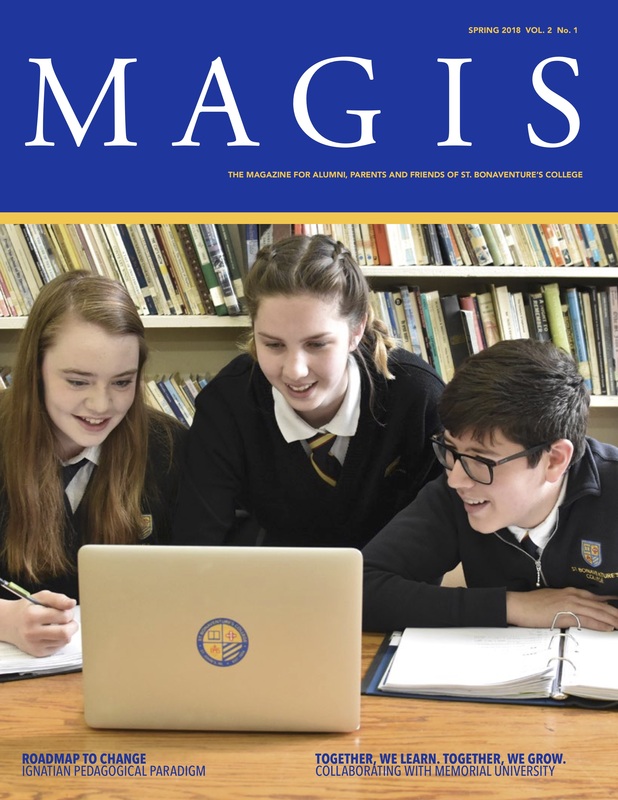 Past issues of MAGIS Magazine can be found below.